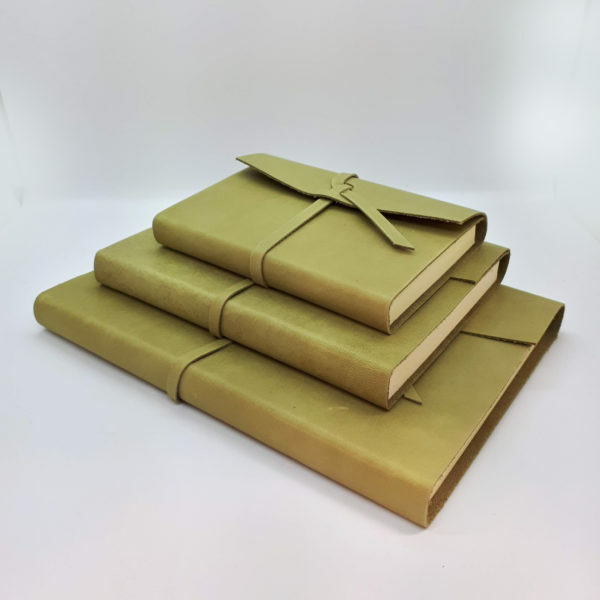 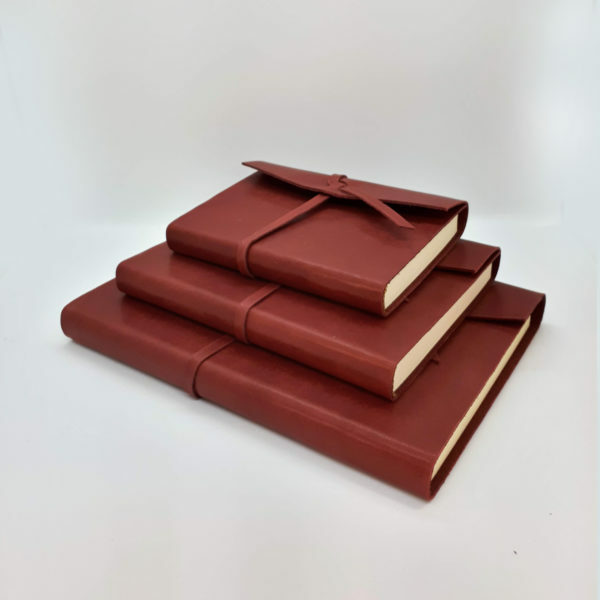 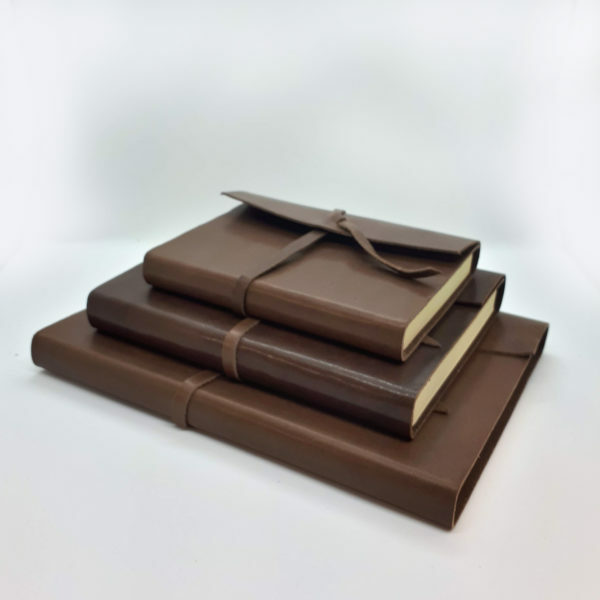 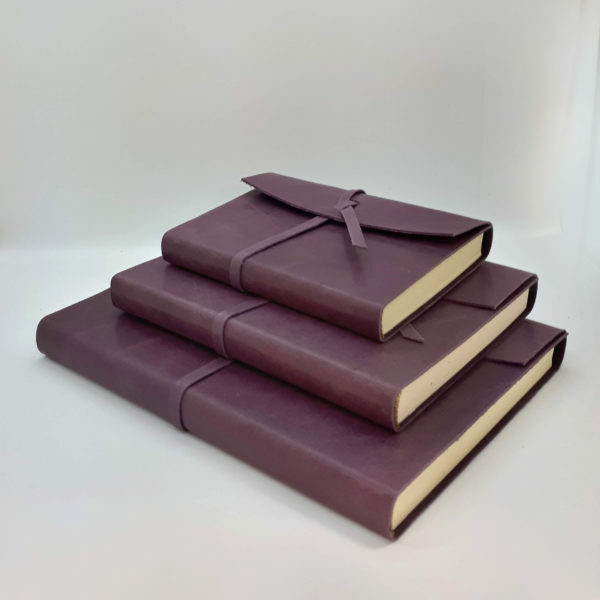 Perfect for keeping travel notes or drawing sketches our stylish and beautiful leather notebooks, each journal is made from genuine leather and contain cream 100gsm acid free paper. 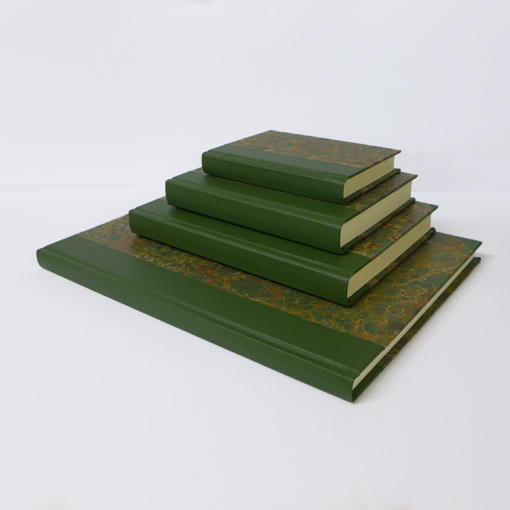 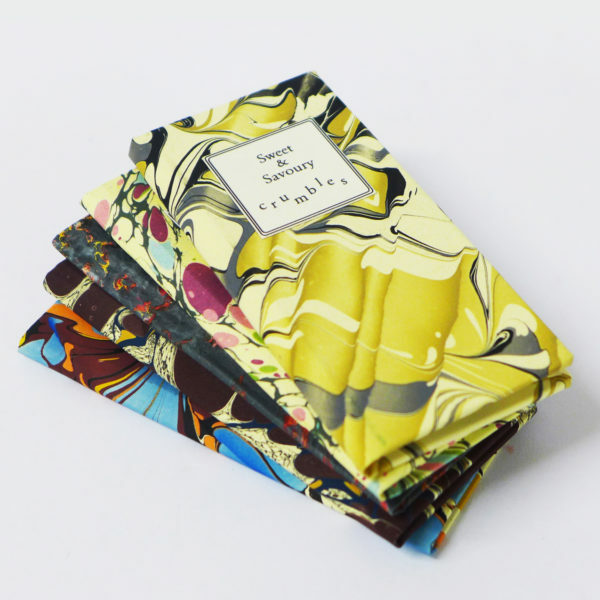 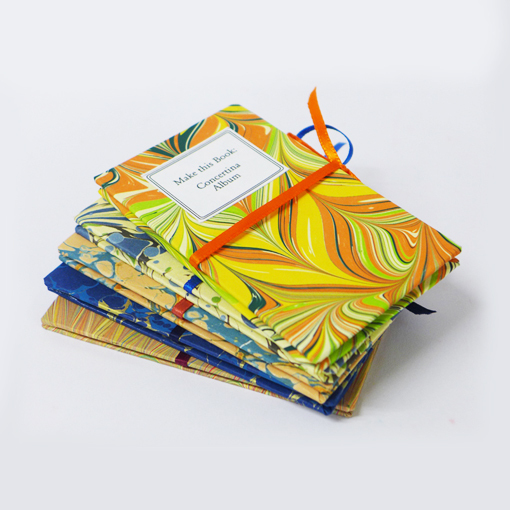 Each journal is bound by hand in our workshop and is tied with a fold over flap. 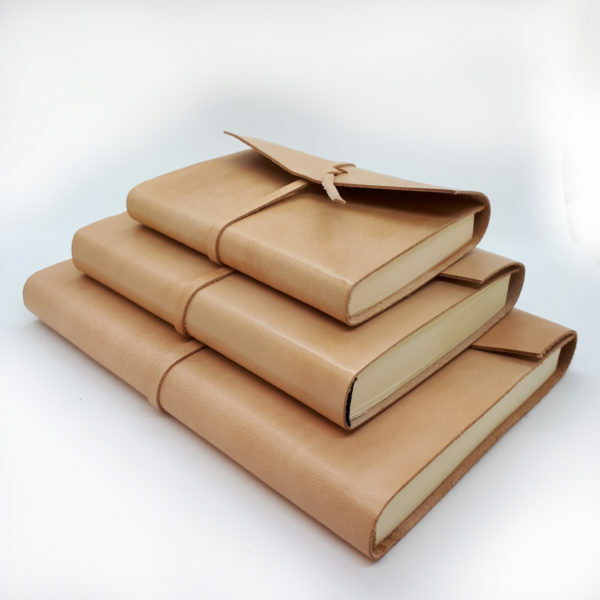 All of our leather is ethically sourced in Italy and Germany.